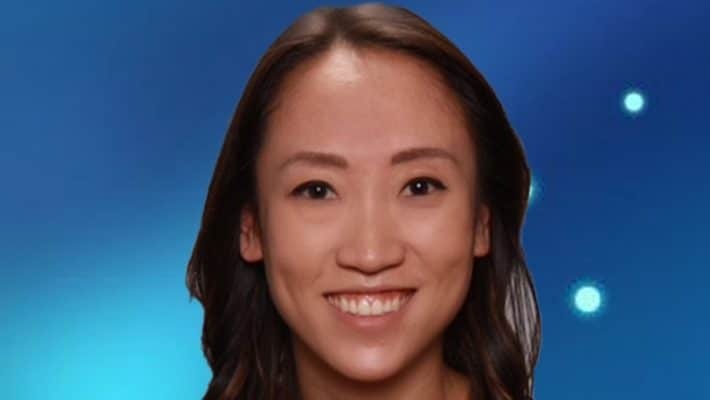 We are pleased to introduce Dr. Alexis Wang as the newest member of Polaris Family Dental . 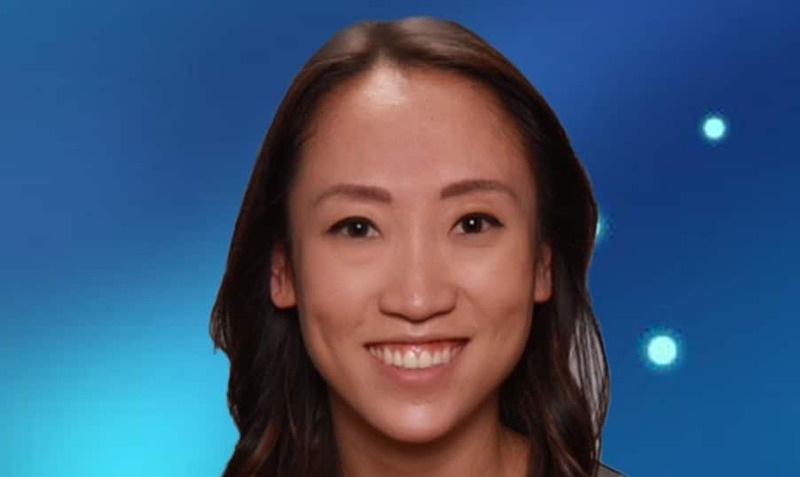 Dr. Wang graduated from The Ohio State University in 2013 with a Bachelor of Science Degree. She then continued her studies at The Ohio State University College of Dentistry where she graduated in 2017. Dr. Wang comes from a family with a passion for all Scarlet and Gray. She spends her free time at the gym, listening to podcasts, and trying new recipes. She loves to travel and spend time with her boyfriend and friends.